Silver Britt earrings in sterling silver. 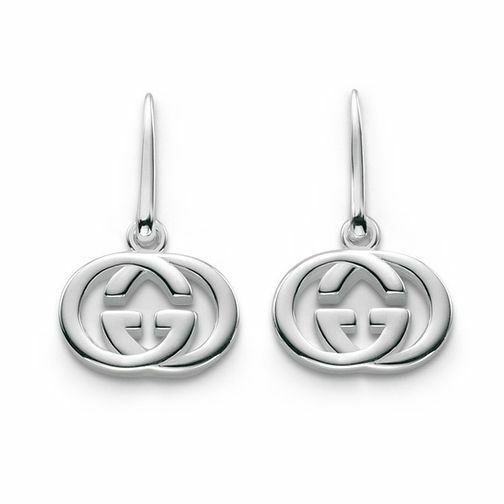 Gucci Silver Britt earrings is rated 5.0 out of 5 by 2. Rated 5 out of 5 by Anonymous from Nice earrings These are lovely but smaller than I expected them to be.. I'm happy though as I've finally matched my necklace and bracelet.